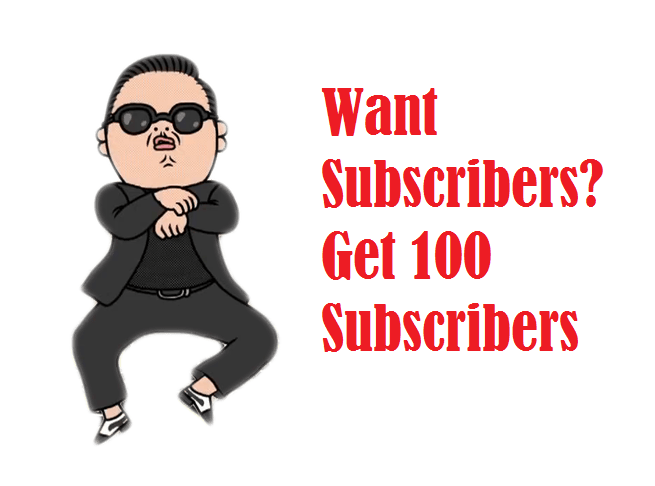 Want real audience for your channel? Let us take you by hand and give you prime experience on SeoClerk. Check what our 500+ happy clients said below..
Avoid software generated, low quality subs that drops like autumn leaf! Real promotion at bargain price. I will promote your video and grow audience base is ranked 5 out of 5. Based on 1296 user reviews.